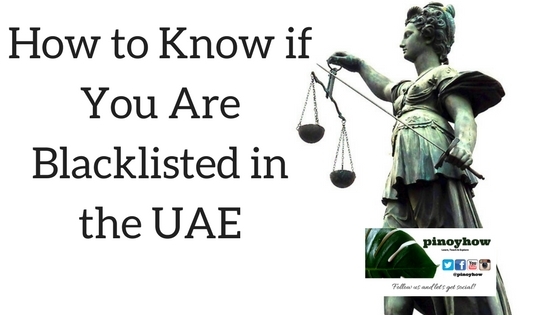 There's a lot of choices for expat accommodation in Dubai. Depending on the budget, anyone can find a place in any district. Some employers provide accommodation, this is the usual practice for those who works in hospitality industry. 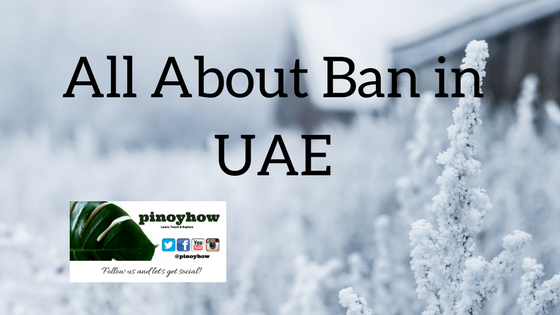 Should an employee prefer to live out, they can request for a housing allowance. 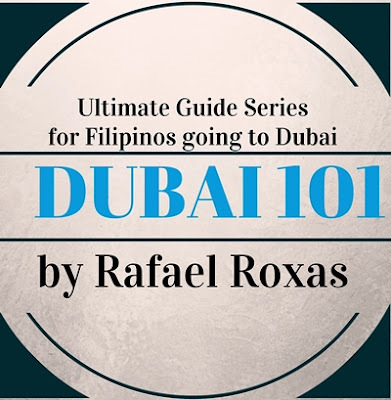 While many Filipinos thought of luxury living in Dubai, they often get disappointed when they arrive. Though living luxurious is feasible, if you can afford it - villas and exclusive apartment building with lavish facilities are available. This option is rather expensive and often impractical if your salary is in minimum or average pay scheme. 1. Live with relatives - it's good if you have relatives to stay. However, this arrangement should be temporary, you may be a guest for a month or two - but you have to move out after finding a job, as they also have financial priorities. 2. 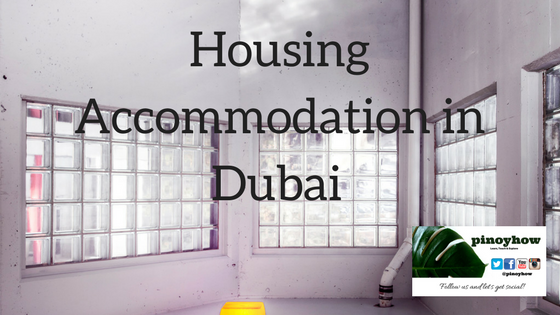 Renting a room - costs from 3,500 AED to 6,000 AED monthly or more according to location. If you can afford to get one, this option is the best, particularly when you need privacy. 3. Share a room - with a friend or colleague, split the rent equally every month. 4. Bed Space - Depending on the arrangement, there are up to 6 or more person sharing a room and monthly bill. When in shared space, it's important to show respect with roommates, be certain with cleanliness and keep stuff tidy all the time. 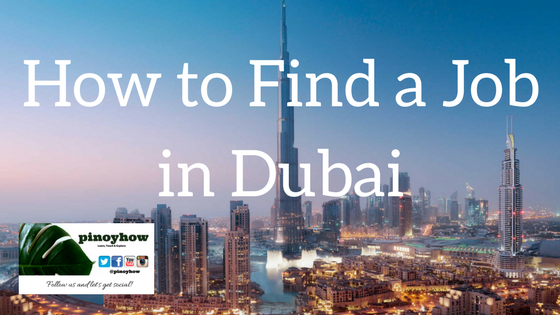 Find advertised spaces for rent in Dubizzle and other online publication. Check some posts in community board and call contacts given.